Now if I had a theme song this might be it. Lyrics kill. “Extreme lovin ya can’t complain!” Gonna be my theme song to the morning after I get married! Lo lo lo lo LOFA LOFA LOFA LOFA!!!!! How you not gonna love a jam that no make think of Snagglepuss? FYI- She don’t let nobody, nobody but ME! LOFA! She let have the MASTER KEY! That’s why I kissed her explicitly! SHE SCHEMING! Not. Unless she’s Ming Na………oooooooooooh! Das enough. Get the buttload of weed songs I like even though I don’t burn (like this one here) and I haven’t even scratched the surface. Summer be here…..but not my south shore swells. Big ups to our fallen heros and the real reason for Memorial Day! Took a while but I was waiting for a better pic. oh well. this will do. Dear Jasmine, Charice gonna ruin your chance…. to make it big musically. Bad enough she working with the Hitman and Oprah loves her. Stop doing shows with SOS and get cracking! Black Eyed Peas video not enough! 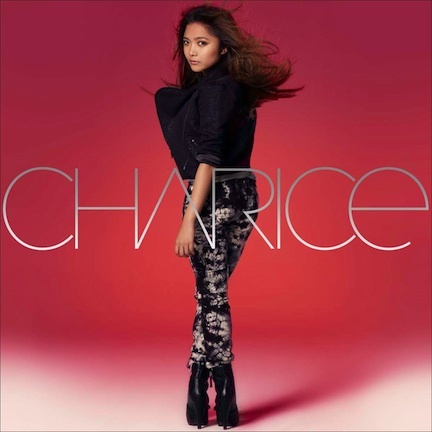 New Charice album and vid. Now stop listening to Ocho Ocho! PS. If Charice is your cousinsin hook me up with an autograph photo! Where’s Jojo? Sounds like her. KTC and I have been doing the Inertia B-boy series for seven years, but Cros1 has been rocking Freestyle Sessions for 12 years. 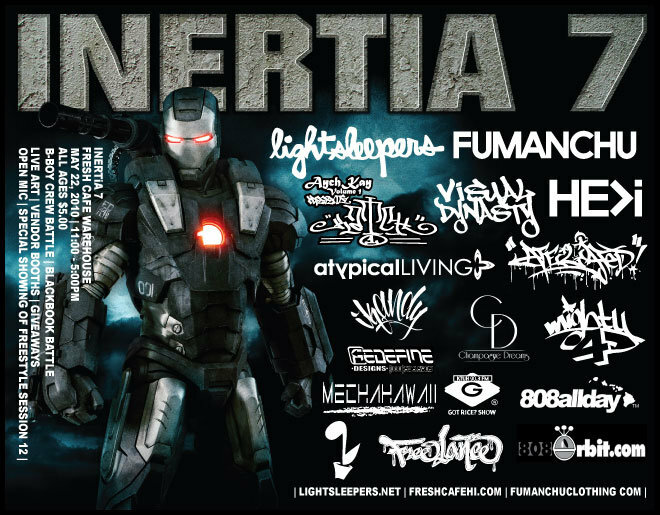 After a short break FS is back with a new dvd, and the Lightsleepers are lucky enough to premier the dvd at Inertia 7. The DVD will be available for purchase at the jam, but you better cop one here because we gonna beat ANYONES price for the DVD! SERIOUS! Big ups to Cros1, Freestyle Sessions, The Armory Massive, DJ JabaONE, and DJ Yogurt. 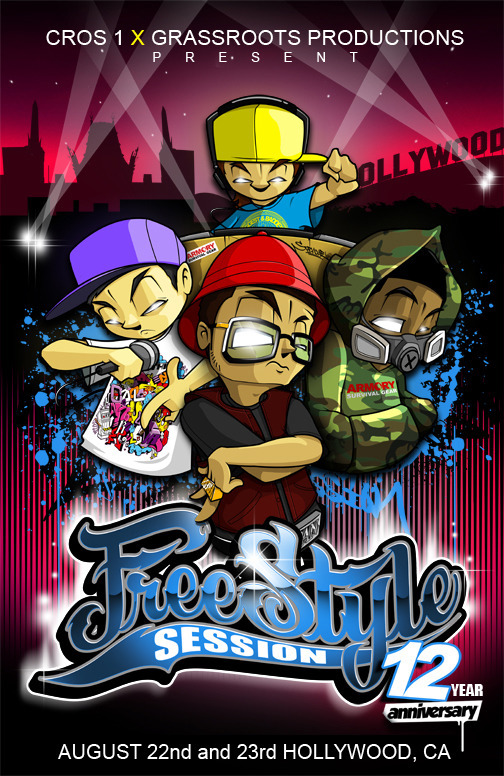 Freestyle Sessions 13 going down in LA sometime this year! Birthday’s mean you get to add another tree ring to your trunk. I got 19 rings. not. 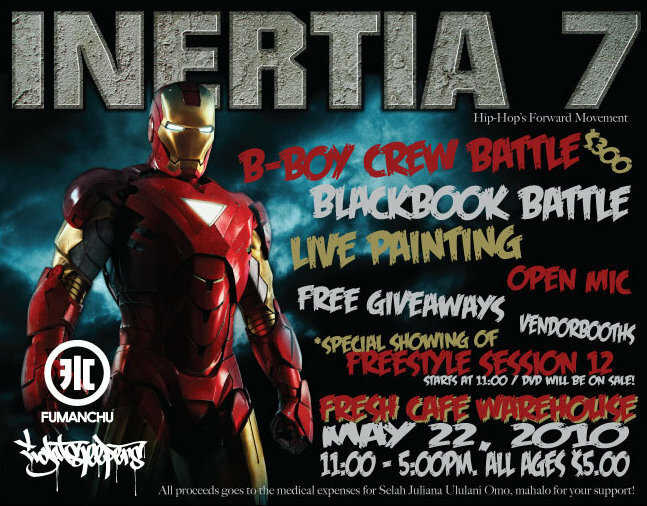 Inertia 7 Saturday at Fresh Cafe! CHEE! There’s a preparty tonight at NextDoor for Soulgasm x Culture. Then after Inertia 7 tomorrow night you can celebrate DJ BumbleeBee’s (and Ralph but he mma’ing in frisco) birthday with Soulgasm at Soho. Can’t wait. Help Baby Selah and see you at Fresh Cafe! And if you want to buy me some Air Max 90 DQM Bacons for my birthday my shoe size is 13. 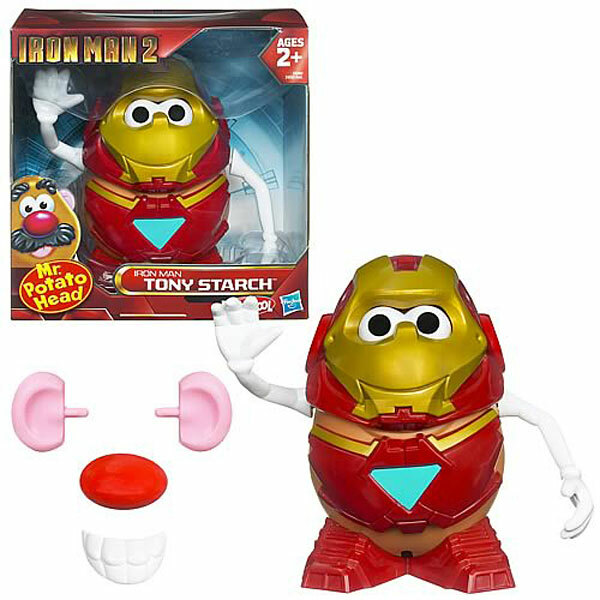 Some Iron Man toys would be dope (Burger King but not the jewelry or that writing thingy)? Transformers? An Xbox 360? Street Fighter II Hyper Fighting arcade game for my living room? Thanks! Friday night was spent being gassy in Jesus’ hale followed by Give Me My Money Chico DVD premier thanks to In4mation at Ka. They had good pizza. Finished the night with some wun tun min and a healthy conversation of why must i cry and eli porter. Saturday was spent at Walls chasing rogue waves; watching Korean guys and a girl (who i thought was a dude till i realized that his tank top wasn’t shredded, it was her bra!) macking on japanese girls that wanted to be left alone so they could bodyboard. 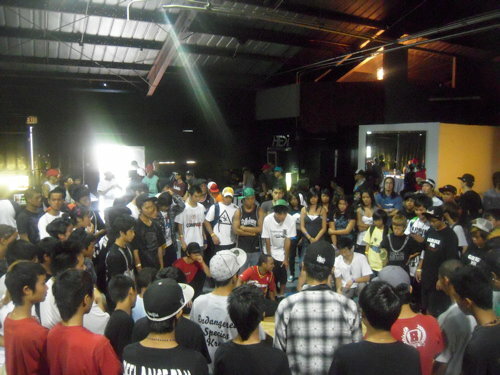 Followed that with a portabello salad from Big City Diner and a bboy jam at Diverse Arts with a wack jerking battle. Sunday spent the morning in Jesus’ hale followed Walmart, Target, and Costco. I bought this as a pre-birthday gift. Say hello to my little fren! 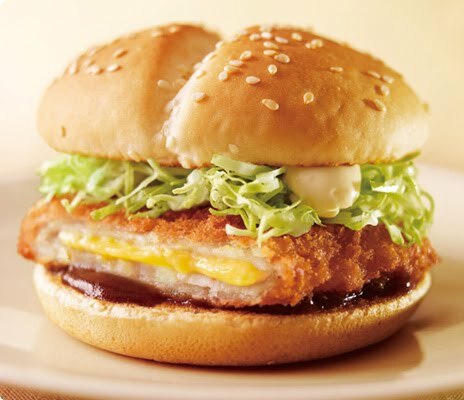 Later while searching the interwebs I also discovered that Japanese fools be grinding on cheese katsu samiches at McDs! WOW! A great start to my birthday week indeed. 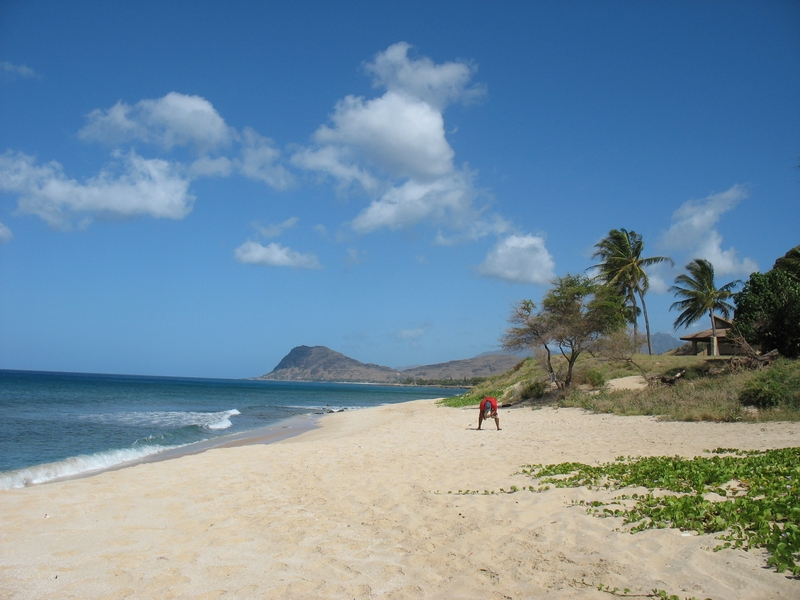 Now for some cardio bike session with a side of Hawaii Goes Fishing. 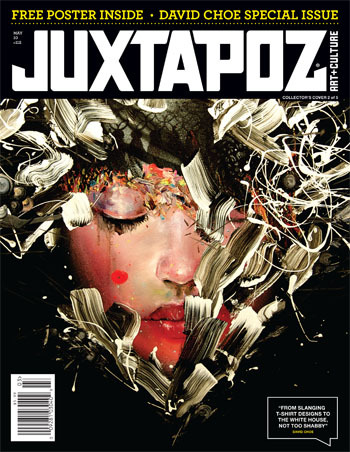 Ever since Upper Playground bought out Juxtapoz im super picky about picking up issues. Last one I got was the Pushead issue and the one before that was the Seventh Letter MSK/AWR issue. Dave got the takeover and I finally got my copy (same as pictured) after hearing everyone else say its dope. I’ve only seen two varient covers but there’s FIVE different ones. Happy hunting. 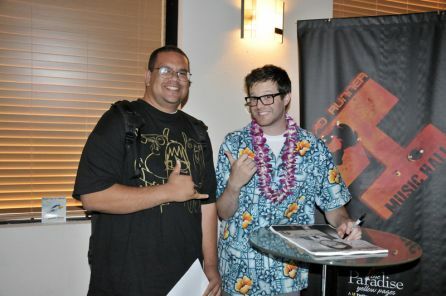 Mayer Hawthorne. He digs wax. Peanut Butter Wolf is a genius. Who would think you would listen to music that your grandmother would dig? Happy Mother’s Day. I aint got nothing witty to say. But maybe your mom would like to go to a movie? Maybe this one? PS. Yeah I seen um. Was ok. Entertaining. Lots of explosions. Pepper Pots! Yeah its a set up movie but hey I liked it. And what was that at the end? A hammer? PPS. 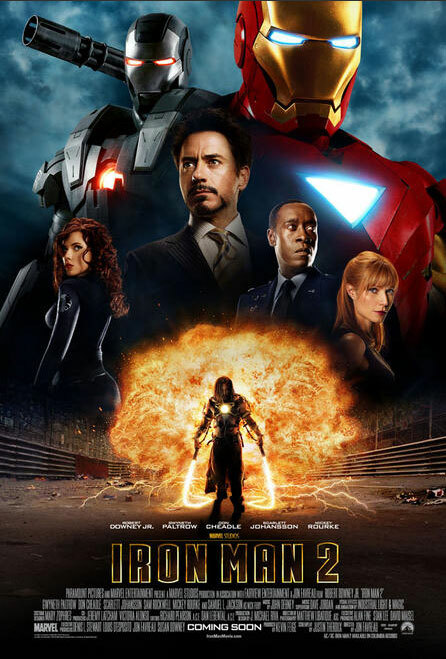 If your mom wants to watch Iron Man 2 she rocks! 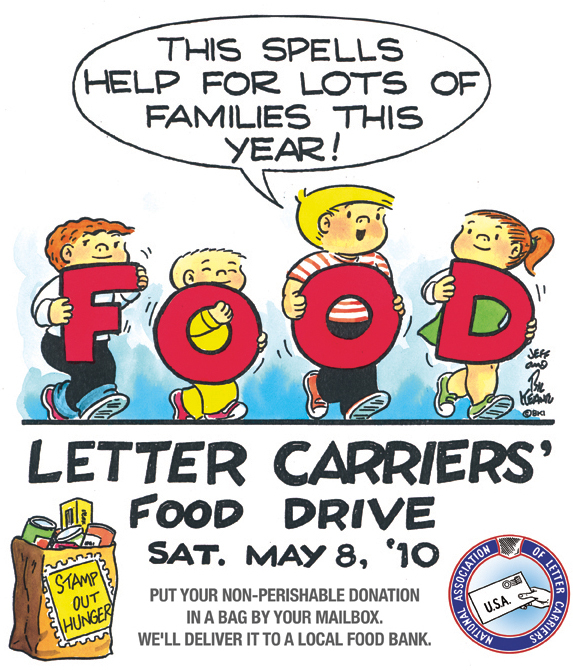 If you blessed enough to have a mailbox put one can good or something for help the food bank! This SATURDAY!